Kyani – Is it an MLM Scam? Kyani has 4 products. The Sunrise, the Sunset, the Nitro FX, and the Nitro Xtreme. (The King of Fruits) and sixteen additional “superfoods” in the Sunrise, which include pomegranate, red raspberry, amla berry, panax gingseng and many others that can provide health benefits. The Wild Alaskan Blueberry has 5 times more antioxidants than ordinary cultivated blueberries. There is research that has confirmed blueberry consumption boosts serum antioxidant levels to prevent damage to cells, and may reduce the risk of many chronic diseases. “tocotrienols” (the most potent form of Vitamin E), Omega-3 derived from Wild Alaskan Salmon, Beta Carotene (a natural source of Vitamin A), and the essential Vitamin D. These elements offer nutritional support to the body’s vital systems including cell health, the cardiovascular system, and the immune system. It is comprised of lipid-soluble nutrients, and is intended for evening use to maximize absorption. molecule in the body). It can help with circulation, inflammation, learning, digestion, and oxygen release in your tissues from red blood cells. Since most people live fast paced lifestyles with poor diet and exercise, the need for supplementation to support Nitric Oxide production is more critical. 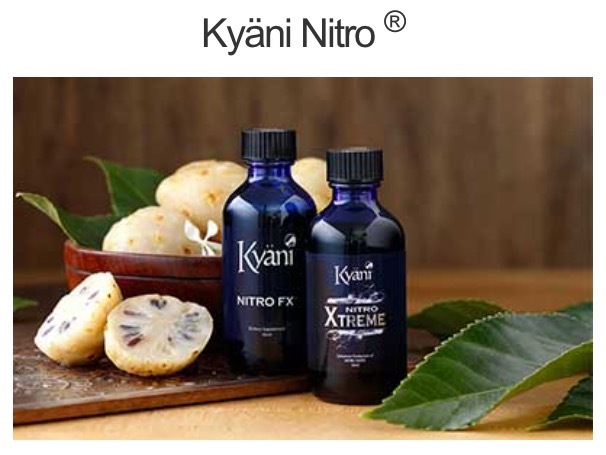 Kyani Nitro Xtreme comes in a 56 ml. bottle and is designed to maximize physical stamina, energy production, and mental clarity. Compared to Nitro FX, Nitro Xtreme contains even more nitrate for increased Nitric Oxide production in the body. In addition, Nitro Xtreme contains CoQ10, Magnesium, Zinc, Chromium, and Niacin. Create a REAL Work From Home Business! It uses Team Fusion to promote the product using a MLM platform. Kyani itself is not a MLM company, but they are using a MLM company through Team Fusion (an app) to promote this product. The platform is no different than that of Herbalife. Kyani is for anyone looking to work from home, but MLM is not the only way to make money working from home! The problem is, MOST people actually don’t find success. Just like any other MLM product, you are going to have to sell the idea (most of the time to your friends and family) of using these products, making money selling them, and getting others to sell them. I don’t care what type of MLM product or products you promote, it’s up to you to make it in that business. People jump around trying to find the latest and greatest way to make a living from home, which is not a problem, but it’s taking action and really trying to make something about the business in order to be successful. The truth is most of us come up short, and probably sign up maybe two people at most. You then focus less on your business and eventually quit. MLM is just NOT FOR EVERYONE and it might not be for you. 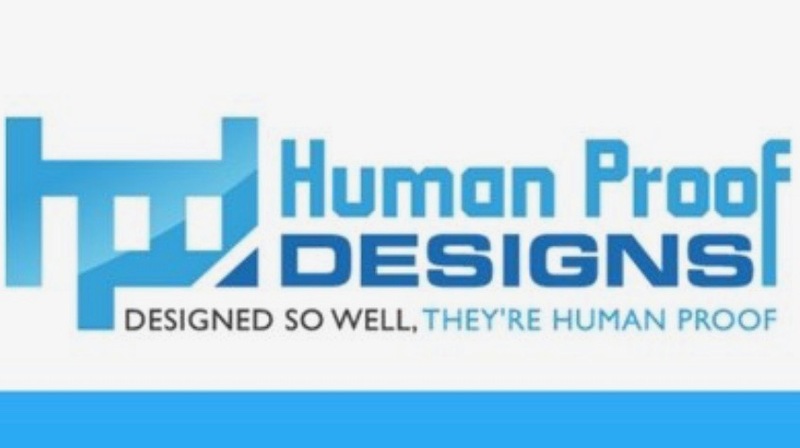 We all want to work from home, but recruiting people is most likely not your thing. I’m not anti-MLM, but I don’t like seeing people put in the hard work that comes with MLM, just to come up empty handed. Not everyone is unsuccessful though, it just takes a lot of time, energy, and patience. The Kyani science is just like some of the new MLM business’s key formula to bringing people into the business. That is what I have heard from a few testimonials. My friend uses the products and swears by them! 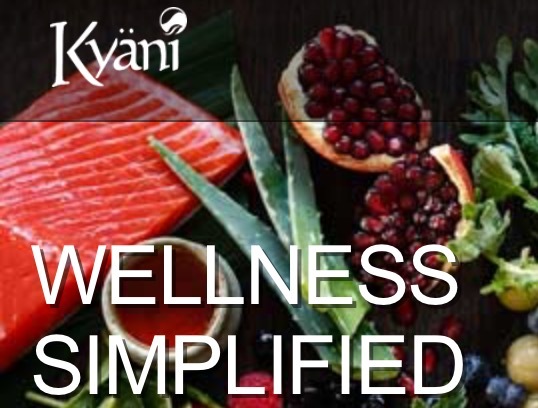 From what I see on this list, Kyani can make you a new person. Do you really think it can fix it all? It is up to you to try the products, but the business part will be discouraging. The only tool to help you market this product is the app “Team Fusion”. The app shows you where seminars are held that you and your friends can attend to learn more about the products and the business, but they are only in certain places (mostly cities). The app also has success stories, different websites to view, news, the store, etc. The only help and support you will have is from the person who signs you up. Some help you out a lot, but others don’t really help you at all. It just depends on the hand you are dealt. There are also calls you can listen to help you market the products, and you can find out more about those through the person who signed you up or on the app. You are also granted access to your own personal website where you can promote the products and see your stats. However, if you do not know how to run a website then it is useless. I can show you how to build a website, AND have all the help and support you will need. In order to start making money with Kyani you have to invest in it, just like any other business. However, it costs $600 to initially sign up, and then you have to pay $156/month to stay in the business. This is so you can continue to use the products and show it to others. I don’t know about you, but I am not willing to give up $600 and pay $156 monthly on something I may not be successful at. But if you are, go right ahead. I think that Kyani can work for you if you believe in the products and are a VERY hard worker, but I’m telling you, MOST PEOPLE WILL FAIL. I like the products, and I believe they can help most people with health issues. But using the products is as far as I would go with this company! Don’t say I didn’t warn you! This company is very similar to Herbalife or Advocare, which are very successful MLM companies that also promote healthy products. If you believe in the product and want to promote it, just know you will not be successful right away, it make take a year or 2 and it will require a TON of work. If anything I would just buy the product to see if it helps you, and then make the decision whether or not to promote it! However it also reminds me of the Vemma MLM company, which was a scam. So BE CAREFUL, I would not make any investment unless you believe in the product wholeheartedly! If you would like to know how you can work from home and be EASILY successful, check out my #1 online marketing tool, Wealthy Affiliate! It is FREE and super EASY! If you have any questions or concerns about my Kyani review please leave a comment below! 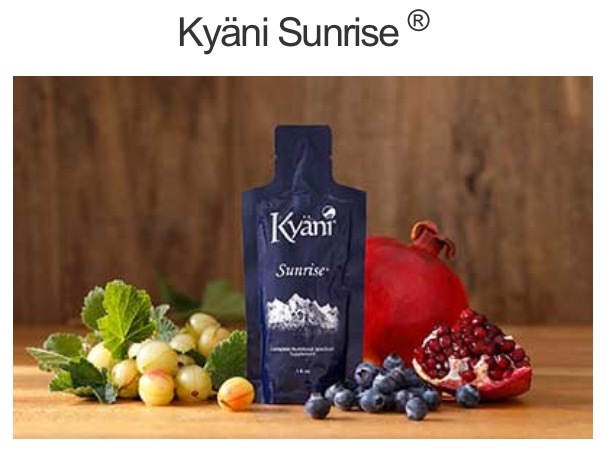 Thanks for the heads up on this Kyani product, it does actually look a good product, but I agree with you on MLM side of things. I’ve never been too fond of that kind of business setup. There are lots of health related products being promoted via MLM, as you say Herbalife being another one. I just want to say, did you ever try any of the products? They do look rather cool. I have tried Herbalife and Kyani products, and they are good products that improve your health. However, if you take them for a long time and then stop, sometimes you can gain the weight back. I do think the products are good, but I would never recommend joining the business. There is a lot of facts at http://www.mlm-leaks.org that suggest that Kyani is a scam and a finance pyramid. Do not ignore the facts. Thanks for the comment Helen! The products definitely look really interesting but you see these types of ingestibles a lot. I mean – they may be really good for you but what is distinguishing them from the pack kind of thing? Also sorry I got kind of confused – so if I joined this program, would I be working with Kyiani or for Team Fusion? Also I was just wondering, have you tried this program yourself? It seems as though you are familiar with MLMs – have you ever tried one before if not this one? Did you find that it was profitable? I have tired the MLM called Vemma before, and I was not successful with it. I do not believe in MLMs. Team Fusion is just the name for Kyanis MLM program, and it is a little confusing. I do not recommend you join this program. I have not tried the products, but they could potentially be helpful. 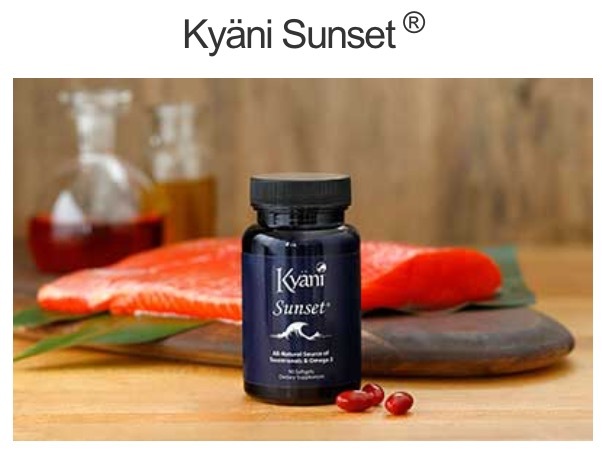 1) How much Wild Alaskan Blueberry is there in “Kyani Sunrise”, 30 ml pack ? Thank you for your comment. I did no know those things about the company. I just called it legit because good sales people might be able to make money, and I thought the products had some health benefits. Knowing that it is all a lie doesn’t surprise me, because I personally hate MLM companies. I do not use or sell Kyani products, I only make money online with Wealthy Affiliate. Contact their support and tell them you were mislead and want to receive a refund. You can also try to contact your supervisor if you know who they are. I am sorry it wasn’t what you thought it was. If you are looking for a better way to make money online, I can help you inside Wealthy Affiliate! It is free to join and I will help you every step of the way! Read the review here. I created my website with help from Wealthy Affiliate. I am not a big fan of MLM business but I do like some of the health products offered by some of these MLM companies. If the product is good, why not joining the business. Thanks for the write-up! Hello here, thanks for comprehensive review of Kyani products. I am a health nut, but I never heard about this particular company. Of course, there are so many products, which seem at first as valuable addition to our diet. Anyway, if I would like to promote your recommended products, I would like to test by myself. In your description, it seems an expensive exercise. I guess that these products are processed. Can you show scientific evidence that they work? Maybe it would be better to use blender and mix some fresh vegetables in morning. I wish that your visitors would find best way for themselves how to be healthy and prosper online. 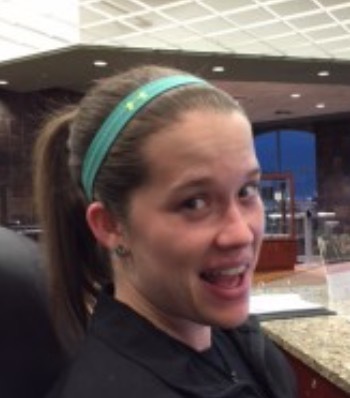 Did you ever get your questions answered? Is there ANY independent scientific evidence? The only scientific evidence I have seen is on the Kyani Science site. But all they do is talk about how and why it works, I have not found any actual studies on it though. If they are not approved by the FDA then you can try them at your own risk. I do not use the products myself, and I would never try to make money by promoting it since it is a MLM company!